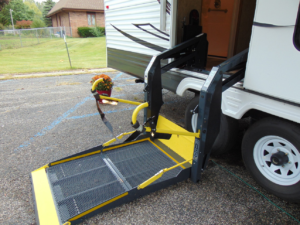 Please call for pricing Thoughtfully planned out, wheelchair accessible travel trailers. We always love to hear from our customers. Feel free to drop in or contact us with any question or inquiry.